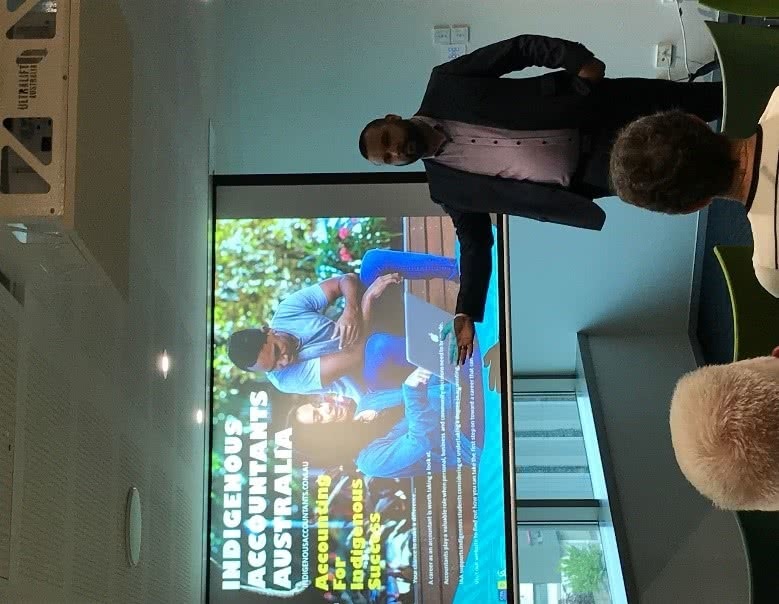 IAA’s inaugural ACT Networking Evening was held at the CPA Australia office on Ngunnawal Country in Canberra on 22 November. Ngunnawal Elder Aunty Jannett Phillips kicked off the evening with a Welcome to Country. IAA Relationship Manager Matt Lancaster then shared some of his personal and career journey, including how he came to be a Relationship Manager at IAA. Matt told attendees that he envisions IAA will become a “Family Affair” – as a family we all contribute. 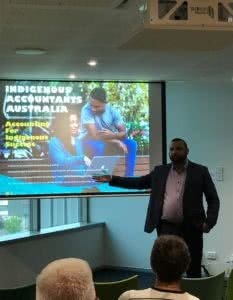 Though the weather wasn’t the best, the event was still a great opportunity for accounting and finance professionals and students to speak with accounting and finance leaders from the local Indigenous community and network with other professionals and students. Stay tuned for details of our networking events in 2019.